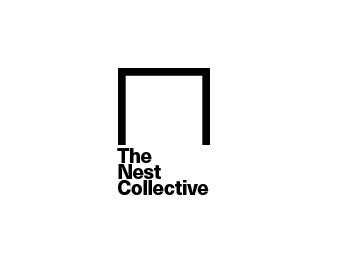 The Nest Collective is a Nairobi-based multidisciplinary collective founded in 2012 to explore troubling modern identities, particularly LGBT+ identities, re-imagine the past and inhabit mythical African futures. 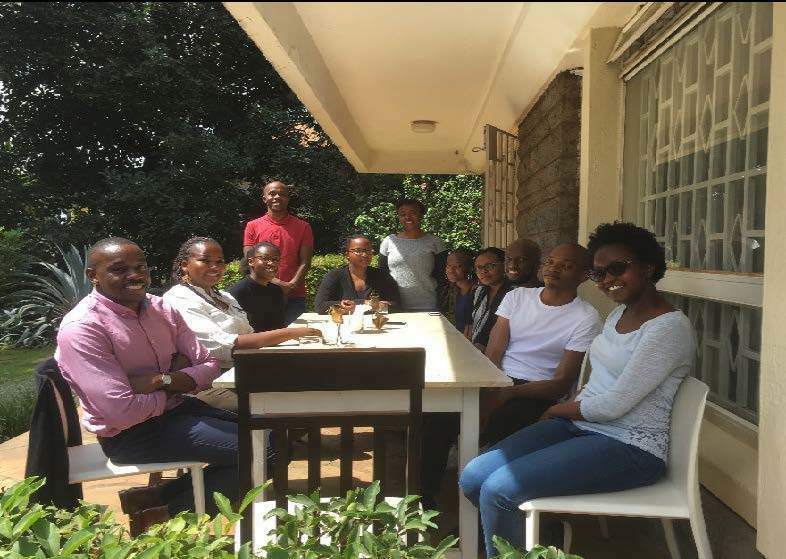 Their projects so far have included the web series Tuko Macho (2016) and the anthology book Stories of Our Lives: Queer Kenyan Narratives (2015). "We continue to be convinced that as long as there must be conversations about sexual orientation, gender diversities, the need for a society that values women as equally human, and current global human reflection about the purpose of democracy, there must also be room for simultaneous and directly linked explorations into beauty, introspection, love and exploring full humanity in Africa." As part of the NextGen Partnership, the Nest Collective will produce their first exclusively musical project, Sweet and Sawa. They will produce and release two full-length albums and two extended-play records (EPs) over the course of the partnership, as well as organising ten curated audio-visual live experiences based around themes including queerness, black histories and green living.